A guest post by Delia Wilson of Delia's Little Plant Shop, our Hamilton Display Location. 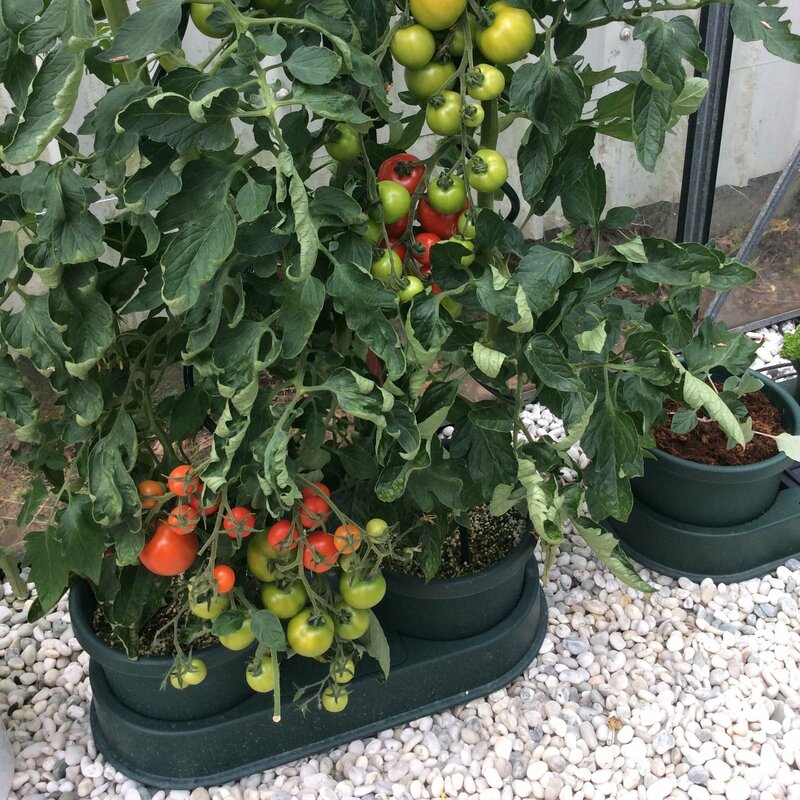 Glasshouses and greenhouses allow nature to give tomatoes a better growth pattern. Tomatoes like well-drained soil that is rich in compost, supplemented with fertiliser. (We add generous applications of sheep pellets during the growing season). Add mulch around the roots of the plants. Pea straw, untreated timber shavings and sawdust all work well. (See your local wood turner for some waste off his or her lathe). Also see Edenlite’s Perlite/Vermiculite mix. This is an important step in the growing process if you want the best quality and quantity of fruit from your plants (one exception is the Sweet 100 variety, which you can let ramble). The lateral is the small stem that emerges where the leaves grow out from the main stalk (see picture in the gallery above). If you leave it to grow it will thicken and become a secondary stalk and produce smaller trusses of smaller fruit. 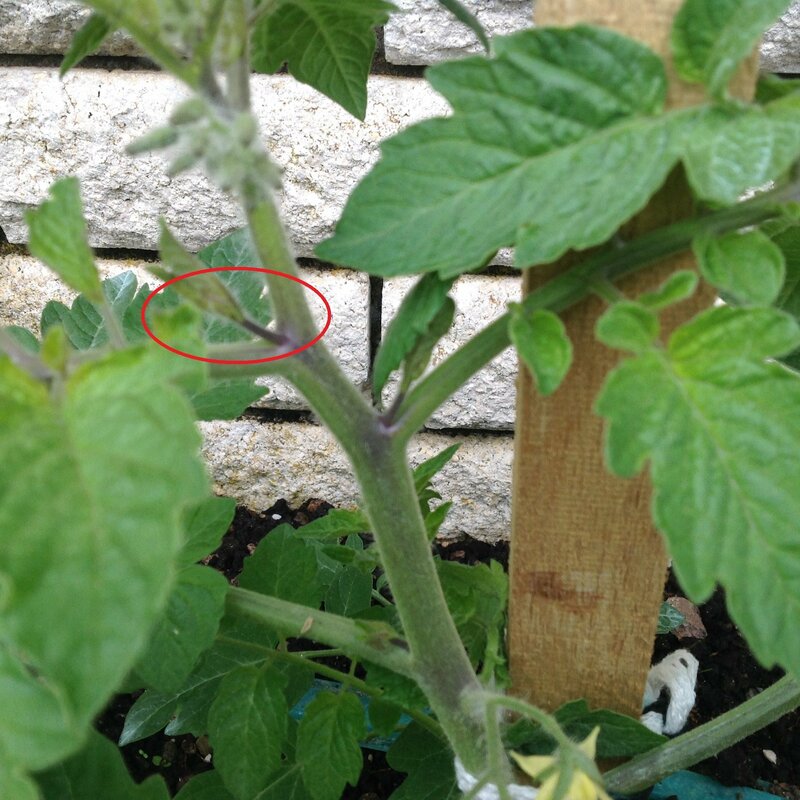 If this is repeated, you will end up with a massive ramble of stems, stalks, leaves, and poor quality tomatoes. When the plant has produced between five and seven trusses, cut off the growing tip and allow the plant to put all its energy into maturing the fruit. It’s up to you how to handle the ongoing problem of diseases. Garden centres can provide copper-based sprays that are very effective, or you could try an organic solution such as growing marigolds next to your tomatoes to give off gases and odours that can control some of the pests and diseases while adding colour to your vegetable garden. 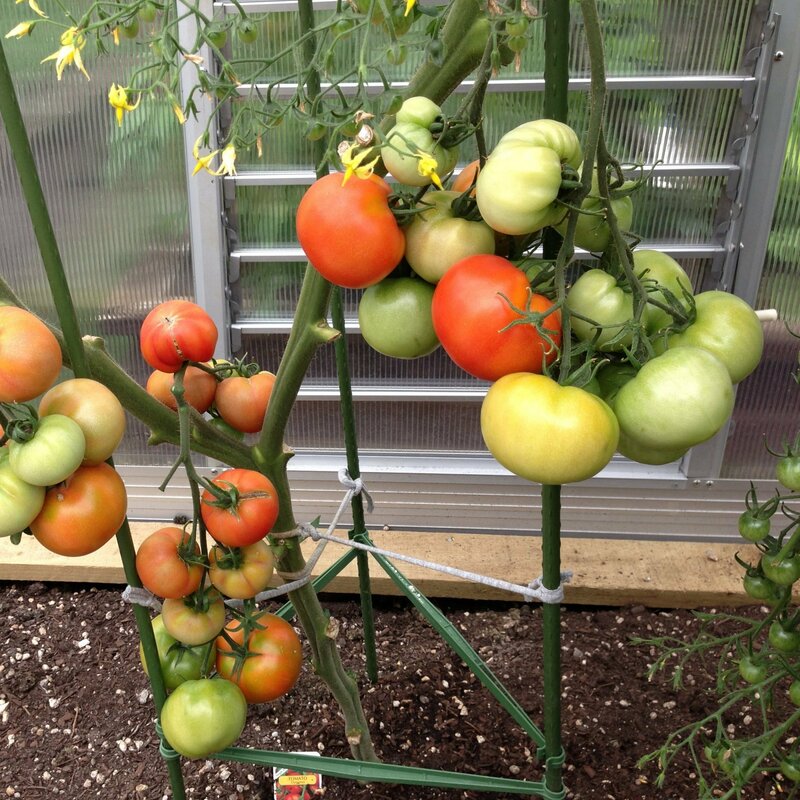 Want to make your tomatoes grow even better? Check out our glasshouse and greenhouse range here.